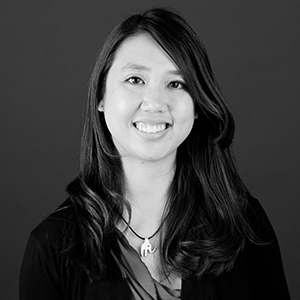 Chiharu “Cathy” Bowman is a project architect on Mackenzie public projects team. She earned her Bachelor of Architecture from the University of Kentucky in 2007. After gaining her degree, Cathy worked as a project architect at an award-winning multidisciplinary A/E firm in Kentucky, where she worked on a range of retail, institutional, educational, and commercial office projects. She embraces Mackenzie's collaborative, integrated approach to design across all disciplines. "Great design makes people stop and think." being comfortable with who you are. I play the violin and piano.